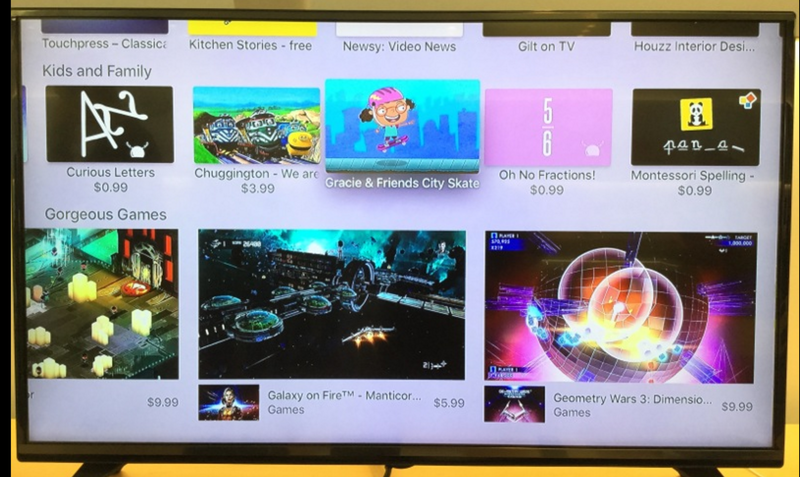 GRACIE & FRIENDS CITY SKATE was released with the launch of the latest Apple TV (which now allows for interactive games and apps), and is featured as one of Apple TV’s Best New Apps in the Education category! We are so excited to be able to share Gracie & Friends on more platforms! Download Gracie & Friends for your iPad here. Our Next Generation Math and Science projects are going on the road. Catch presentations March 2 – 6 at the SITE Conference in Las Vegas, NV; March 9 – 13 at SXSWEdu in Austin, TX; March 30 – April 2 at the National Head Start Conference in Washington, D.C.
Then it’s April 17 – 18 at the National Math Festival in Washington, D.C. and with our Finnish partners April 20 – 22 at the Cicero Learning Conference in Stanford, CA.